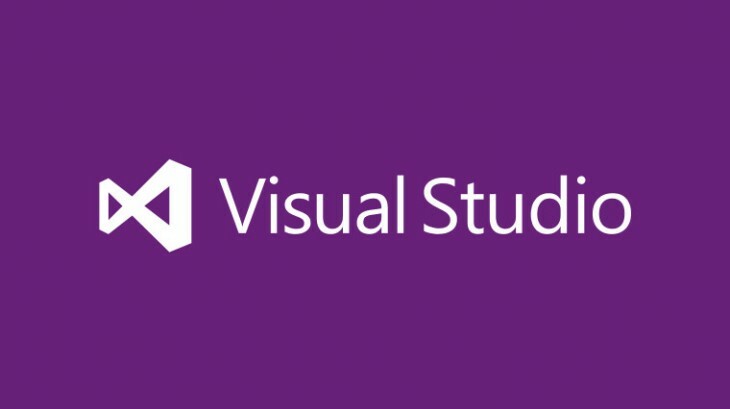 With Microsoft’s newfound love of open source code, the company has announced today that it’s open-sourcing Visual Studio’s build tool for the first time. MSBuild is a build engine used for compiling applications from source. It helps automate the process of building code, performing tests and packaging the application. Today’s announcement makes available a version of the build tool that’s similar to what’s included in Visual Studio 2015 available on Github, but has some small differences. Microsoft says these differences will eventually be removed and it will be the same code in the future. Microsoft also promised it’ll be porting MSBuild to Linux and Mac in the future so that developers can build .NET applications on those platforms too.